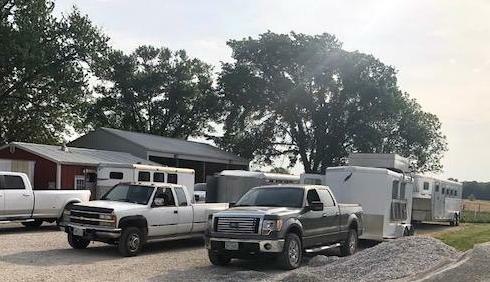 For once the horses jumped right into the trailer. "That's not quite how I remember it as a kid" I said glibly thinking about being kicked by a gelding that refused to enter a horse trailer. At the intersection of Benne Road and Highway DD we waited as a seemingly mile long line of motorcycles returning from the wineries in Augusta or Defiance drove past. For once, not a 'Wobbly" motorcycle in their pack & we pulled onto Highway DD after they hay rumbled by. At Sommers Road my brother locked up the wheels of the truck braking for a distracted driver who never looked as he pulled right onto "Deadly DD"-as everyone had taken to calling the two lane highway. "Looking at his phone" I said, still shaken as we passed the nearly hidden entrance to the new O'Day park. "Going to be worse here" gestured my brother pointing at the park entrance. "Who is going to be the first person killed? Freaking Modot is useless"
Full disclaimer: I omitted the curse words thrown at the idiot on his cell phone. 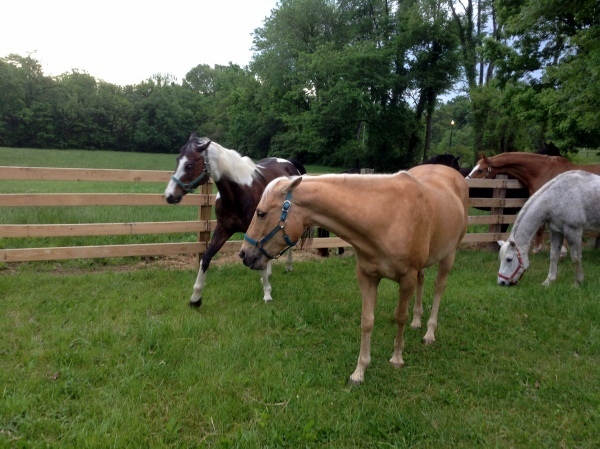 Almost a mile from the stable my brother turned on his turn signal and began reducing speed. The winery traffic was already stacking up behind him. We passed my mother's new signs "Slow down or die on DD" and turned into the gravel entryway for Stonebridge Stables. I still had not gotten used to the look of the new entrance. My family in anticipation of the O'Day Park Concerts, the new Busch Brewery restaurant and continued success of the back country wineries had relocated the gate to get everyone off of Highway DD as quickly as possible. 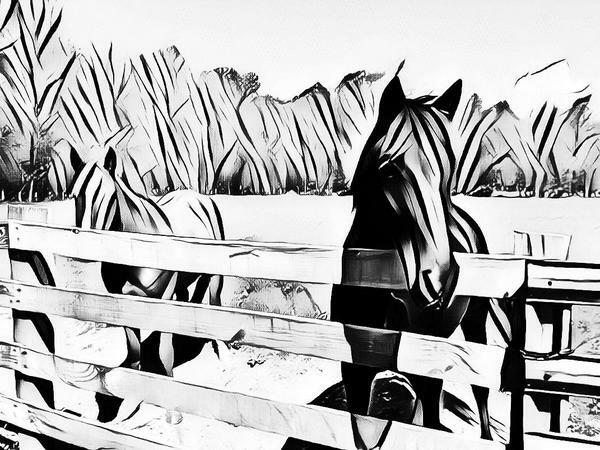 Eastern Missouir is still Horse County- be it western pleasure, hunter-jumpers, dressage and yes even some cattle wrangling. Let me offer another apology for this page being events in eastern Missouri and not Kennedy Space Center Florida. Alas, because St. Charles County in eastern Missouri is the location of the finish line for the 340 mile river race (MR340) -I have had the opportunity to observe some the local environmental and governmental incompetence? Is that a good word to use? 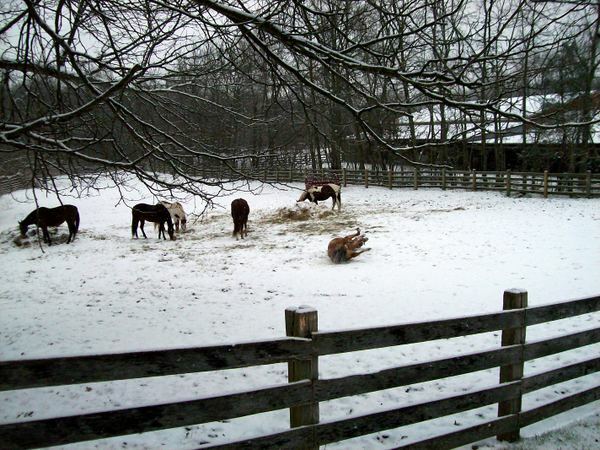 Incompetence that is going to end in tragedy-the death of horse or person that could have been prevented. So the city of of Ofallon wanted a theme park/concert venue and the educated folks at the Missouri of Transportation gave them a permit for three hundred cars in their new O'Day Park -with little consideration (my personal opinion) to the single park entrance and exit onto High DD or the objections by affected residents. Or to the 500 person restaurant & brewery by the Busch Family. Admission: I have no idea of the inner workings of the MoDOT or what guides their rules and regulations. Or enforcement. I can however read, some of their arcane regulations and can certainly read the conflict in numbers between the authorized permit park and the park plans. And apply a little common sense to the debate at hand. How about "Their lack of concern for the safety of those who live and drive Highway DD"
And well yes MoDOT is aware that the residents attempting to exit the road across the street from the park entrance would no longer be able to turn west (left) onto DD. Officially the residents of 'Country Day lane' could simply cross both lanes of traffic, pull into the park; then make a legal U-turn and proceed any direction they wished. Not a big inconvenience except perhaps during ice time or busy park weekdays and weekends. "The regulations as written do not always marry the exact situation on the ground" explained the engineer. "There are always grey areas to take into consideration"
"Like lying about the size of the planned venues on the permit application?" A question asked to the engineer-who was predictably taken aback at the notion that "anyone" would have "misspoken" about the actual parking capacity of their new west O'Fallon theme park. And the Missouri Department of Transportation engineer completely disagreed with the statement that MoDOT would bear any responsibility for the accidents and deaths resulting from discharging 300 (or is it now six hundred now?) drunken party goers onto the busy soon to be deadlier DD. The engineer departed. He had at least listened to our complaints.....Well no action was taken the freindly MoDOT representative. But their letter did soon arrive. 300 vehicle permits plus the additional 260 parking spots did not equal 560...What was our education anyway? Per MoDOC: 300=300 just like the permit stated. 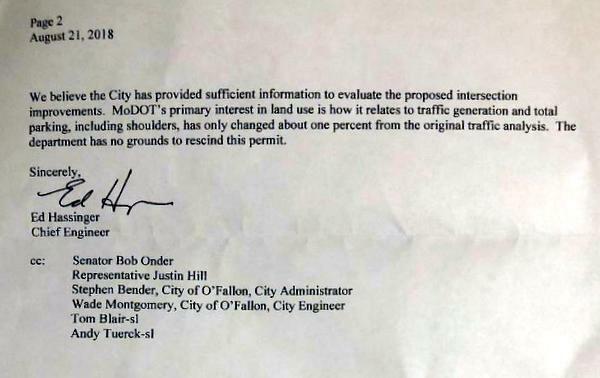 Or to be fair, the Head Engineer for the Missouri Department of Transportation said there would be "About one percent change"
It was readily apparent from the official correspondence from the State Capital that MoDOT had no plans on placing any restrictions upon the amount of vehicles entering and leaving the park. Apparently they planned to neither enforce their permits or even restrict any permit request. Odd that bureaucrats who make their careers writing rules & issuing regulations would shy away from enforcing their rules. What is there course of action when someone who violates their permit rules? Looks like no comment is needed. Their actions are self-evident. Was MoDOT simply lazy or were they like our Washington elected officials open to the highest bidder? MoDOT folks are not stupid. They have the engineering degrees. The fact that the MoDOT engineer had personally risked his life to travel deadly DD just to personally assure us that O'Fallon had done nothing wrong. However his visit bespoke that the Department of Transportation was not totally immune to criticism. And they did send their letter reaffirming that we were simple & ignorant peasants. Too Lazy to investigate their permit inconsistencies? I truly hope they are just lazy. A fact that will not save the lives of people who will die at the O'Day park intersection or reduce the impact on the quality of life on the area of east Highway DD. Sad. Embarrassing. And a deadly decision. MoDOT does not care. 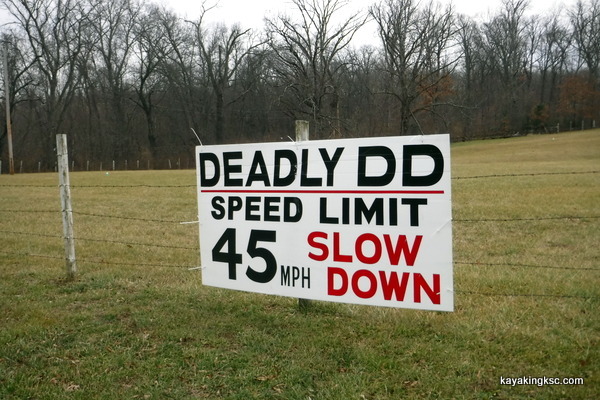 The City of O'Fallon does not care-DD is not in their city limits. On the bright side: MoDOT wishes to hear from you! On their home page, they encourage reporting problems! Customer service, you have to appreciate it & isn't everyone who drives Highway DD a MoDOT customer? From their own home page: Report a road concern By all means, if you please, report a road concern-"The O'Day park on HWY DD, needs an alternate entrance, or a light. NOW before someone dies in an horrible park related accident." One could also ask that MoDOT look into the flaunting violations of their permits, but honestly saving lives is more important than MoDOT laziness or malfeasance. MoDOT is responsible for maintaining more than 34,000 miles of road, the nation's seventh largest state system. We want to ensure you have good, safe roads to get you where you need to go, but no one knows the roads you travel like you. If you know of a road or spot that needs work, please let us know.For Stormwater concerns, please visit our Report A Stormwater Concern page. For Emergency concerns (especially signals on flash or dark and downed stop signs) please contact us immediately at: 1-888-275-6636. Please--if only to save one life.